Mobile Art Gallery in Mt Eden, Auckland, has launched an exciting new free art web app that enables a user to visualise a selected artwork from the gallery, on their own wall, or a sample wall. This easy-to-use art web app is available on every artwork page. Art lovers can browse through Mobile Art Gallery’s stock (as seen on the website) and select an artwork via their home or office computer through the internet or on the move with a mobile device. Various filters can be applied to search for specific artwork including; colour, price, width and height. 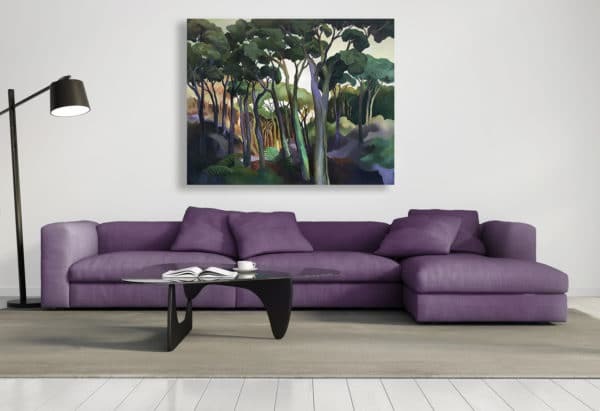 The art web app enables the user to view their favourite art superimposed on pre-set sample walls, or onto a photo they’ve taken of their own wall. With the touch of a fingertip the artwork can be repositioned. Artworks can be rotated and rooms can also be customised. 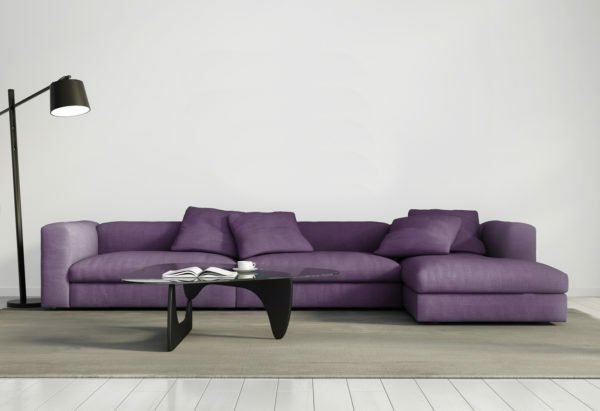 Users can pick a floor finish and colour, as well as a wall colour. If the photo the user has taken is not square on, the perspective can be changed with the use of a slider to angle the artwork. The gallery is very busy with artwork leaving and arriving every week – often several pieces in a day. So every 24 hours the gallery updates the stock to show the art currently available. Mobile Art Gallery was established in 1973. Dennis and Judy Wood took over ownership in 2014 and have since built it into one of New Zealand’s largest online galleries. 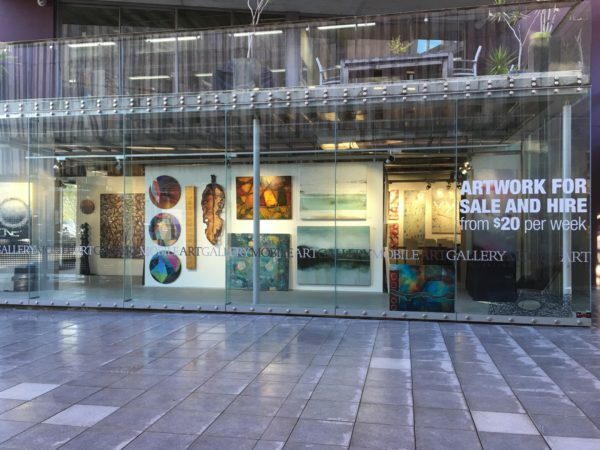 The gallery now represents over 100 outstanding artists in every genre and has established a niche in offering quality large art for sale or hire to both residential and corporate art lovers. Visit the gallery online – or in person at 23 Edwin Street, Mt Eden, Auckland.